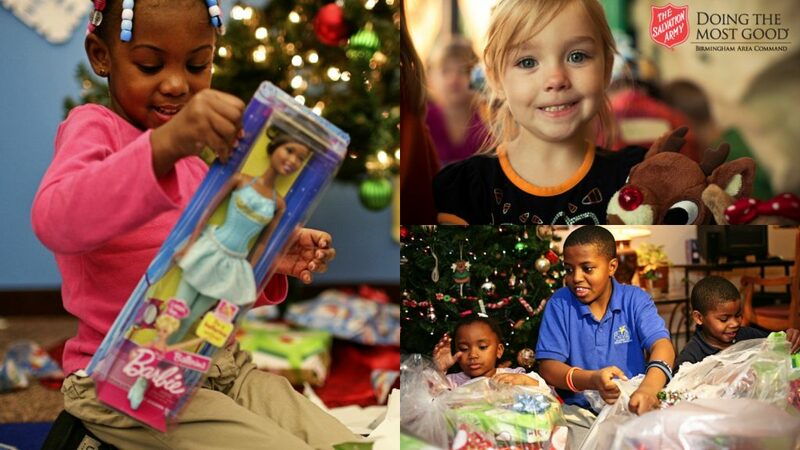 Through The Salvation Army Forgotten Angel Tree program, donors can give joy to a child in need during the holiday season by providing new clothing and toys. Found at The Summit’s North Pole is a decorated Angel Tree with paper tags including the age and gender of a child in need of gifts. Contributors remove one or more tags from the tree and simply return your new unwrapped gift. This is a heartwarming family tradition for many in the Birmingham area. Stop by and select an angel from the tree, shop and return your gifts to The Summit’s North Pole by December 13th.